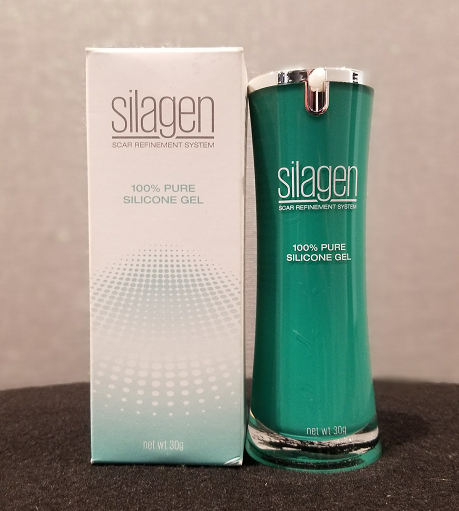 This clear, fast drying gel will help flatten, soften and smooth scars while reducing redness, discoloration, itching and pain. It creates a protective barrier, which increases hydration and provides the optimal environment to normalize collagen production. When used after surgical procedures, it may help to prevent the formation of hypertrophic scars and keloids. 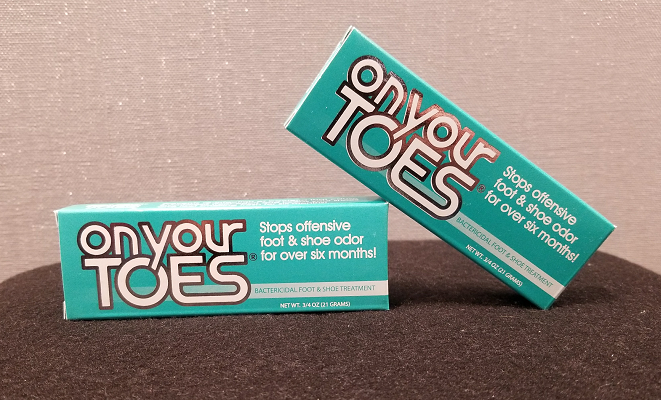 On Your Toes is specially formulated to prevent re-infection of bacteria that cause Bromidrosis (foot-odor) and keeps your shoes and feet smelling fresh for six months. Adessa 30 Heel Liniment is specially formulated to soften and soothe hard, cracked heels and dry, thickened skin. The buttery, smooth urea-based formula is rich in emollients to lock-in moisture and help restore the appearance of healthy skin. 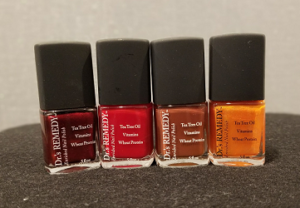 Use with Adessa Moisturizing Gel Socks to soothe and rehydrate dry, rough feet from heel to toe. Adessa Moisturizing Gel Socks are hypoallergenic, washable, and reusable. Available in 2 sizes. Finally – a way to wear your favorite sandals, or even go barefoot, without worrying about the look of your toenails! 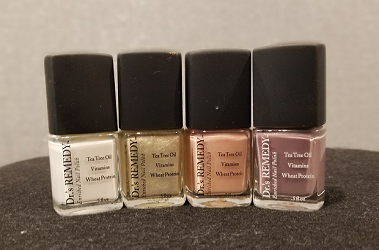 Formulated with tea tree oil & garlic bulb extract, Dr’s Remedy enriched nail polish protects nails from as well as treats toenail fungus. 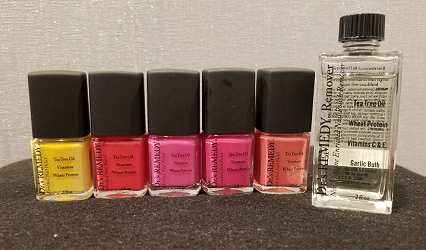 Use with Dr. Remedy’s non-acetone enriched nail polish remover for healthier nails!